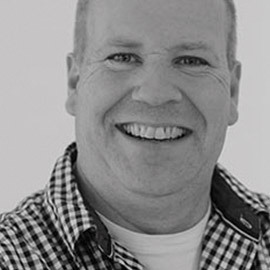 Bart Knaack has worked as a testmanager/ testadvisor at numerous companies, he has coached testers, build up test-teams and developed all kinds of processes, both in test, testsupport and overall quality management/improvement. He has spoken at several international conferences and is also a well known speaker at universities and colleges. He is a true believer of Agile and Gamification. As co-founder of the Agile Games Market he knows the power of games and the role they can play in teaching the Agile Principles.